Over the past few years, vapor intrusion has become an emerging focus of federal, state, and local environmental agencies and has gained attention for potential indoor exposure to volatile organic compounds (VOCs). 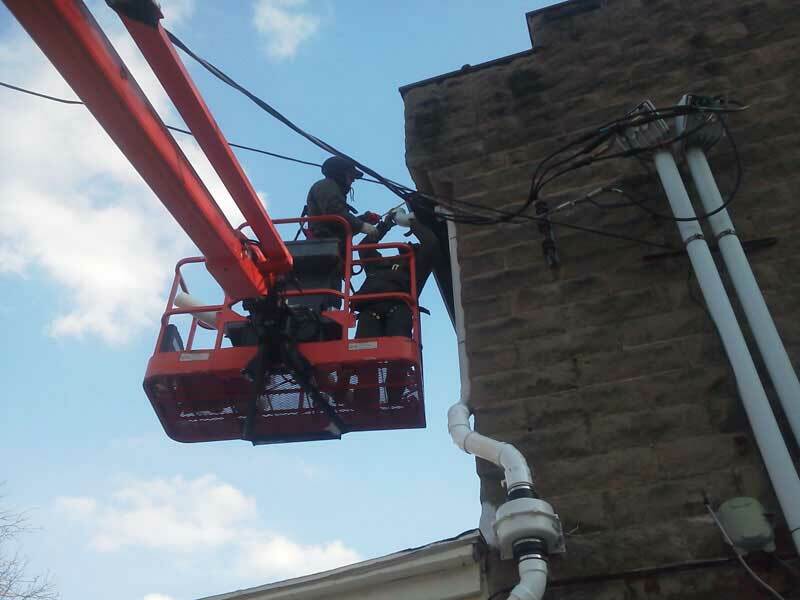 Vapor intrusion occurs when contamination in soil or groundwater volatizes and enters an overlying building as a gas, creating indoor air quality problems and may pose a significant health risk to individuals in both residential and commercial settings. 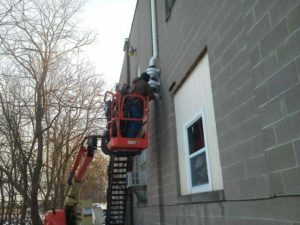 The contaminated air vapors seep through openings or cracks in foundations and utility conduits. They can even be drawn into a building due to pressure differentials from heating and air conditioning systems. 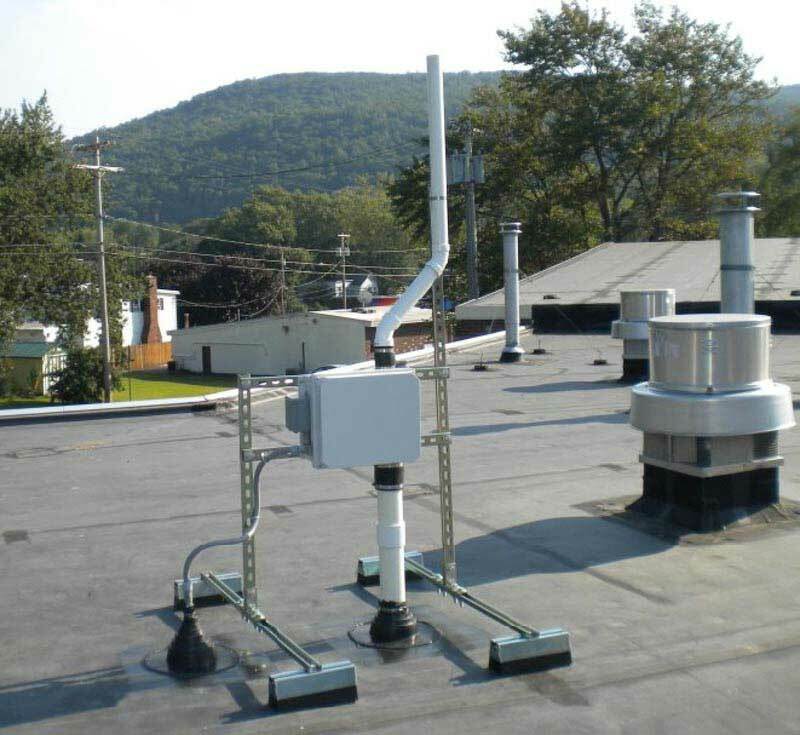 ENVIROSAFE can assist you with your vapor intrusion concerns. 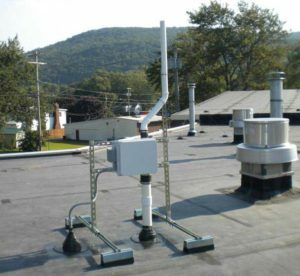 We specialize in mitigation design and construction of soil vapor intrusion systems that operate both effectively and economically. Our technically trained field personnel are experienced in good decision making with an emphasis on aesthetics of our design. 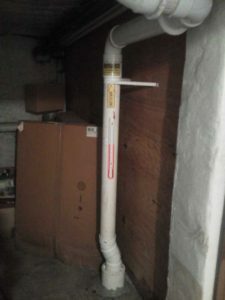 ENVIROSAFE has successfully installed soil vapor intrusion systems in a variety of residential and commercial settings including those with full basements, crawl spaces, and slab on grade construction.